Alienation, Obama and the 'other America' Jump to media player Conservative writer Rod Dreher laments the petty politics of Washington and calls on President Obama to listen to ordinary Americans far from the capital. 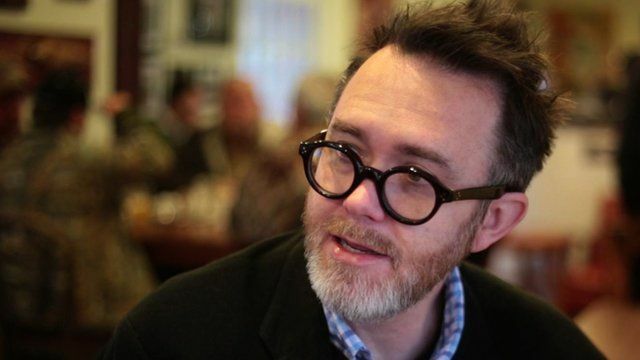 Rod Dreher lives 1,000 miles - and a world away - from the partisan politics that have paralysed Washington DC in recent years. After living in big US cities for several years, the writer and editor for the American Conservative magazine moved back with his wife and children to the small Louisiana town where his family had lived for five generations. In St Francisville, his family sought - and found - the support that comes from living in a tight-knit community. The desire of local people to come together to talk and solve problems, he says, is in stark contrast to the behaviour of politicians at the national level. Dreher says America is making the same mistakes that led to the end of the Roman Empire: the capital is too far removed from the real needs of the people in the provinces who feel ever more alienated from their rulers. In a personal essay he shows the BBC what makes a community strong. And he sends a message to President Obama and Republicans in Congress: stop fighting, compromise, and act together for the good of the American people. 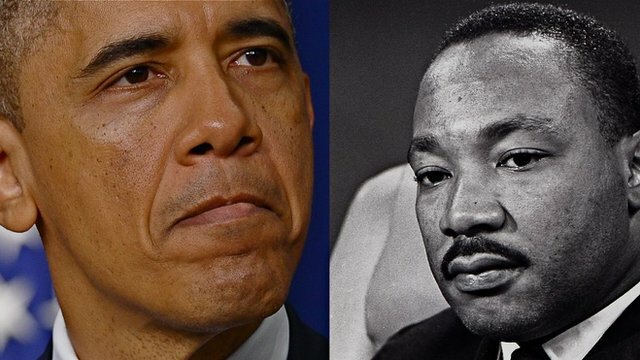 Go to next video: Has Obama lived up to King's dream?